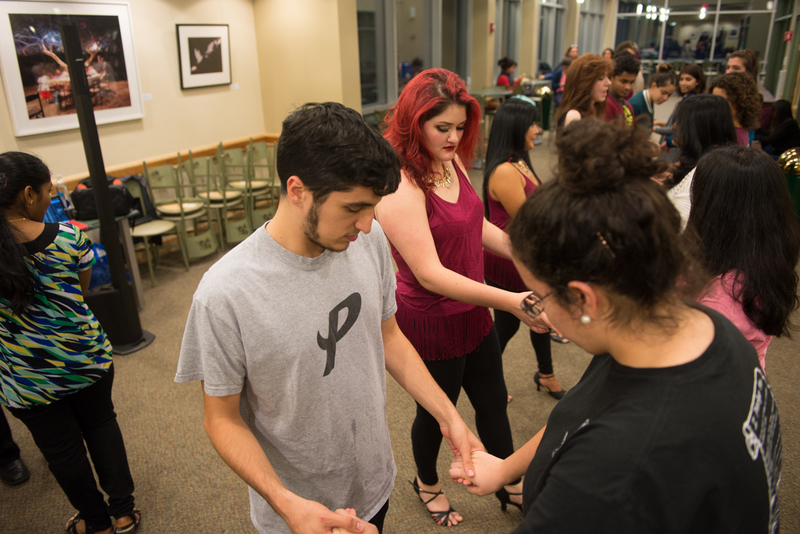 Free Salsa Lessons at SNHU for the students done, Thank you SNHU! 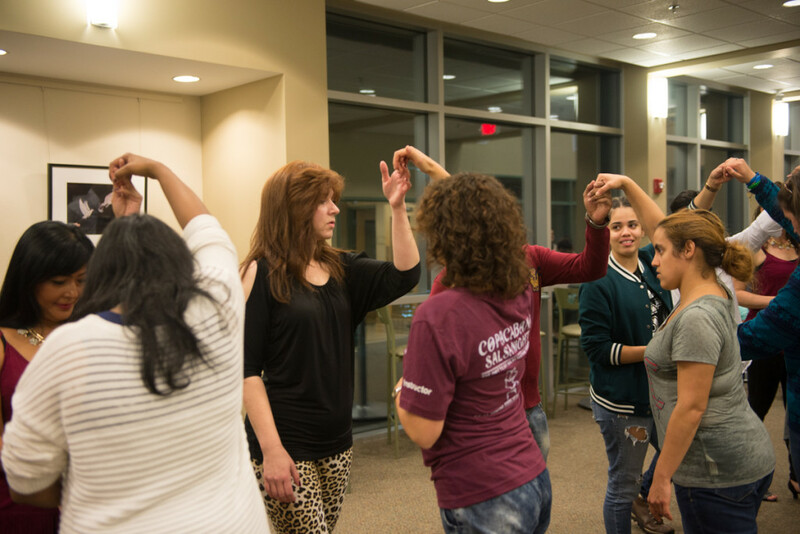 Last night we finished up our free 2 part workshop teaching salsa & bachata dancing to Southern New Hampshire University students in Manchester. 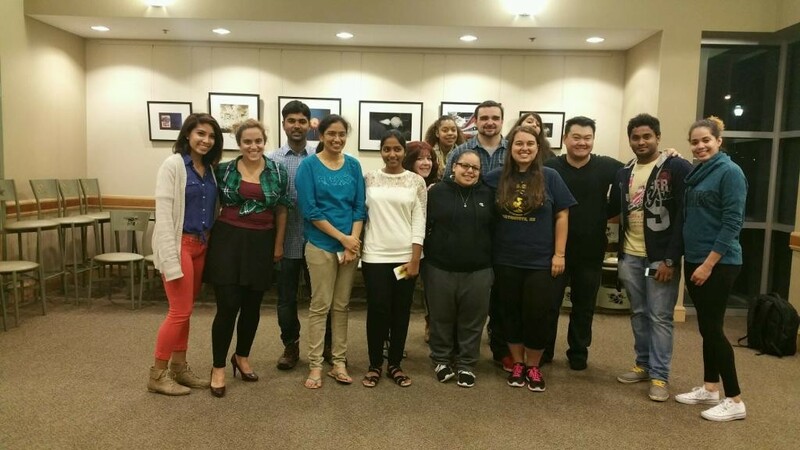 Once again we had a great time working with the students and were amazed at how well they did. At the end we had a few songs of social dancing and everyone did great! 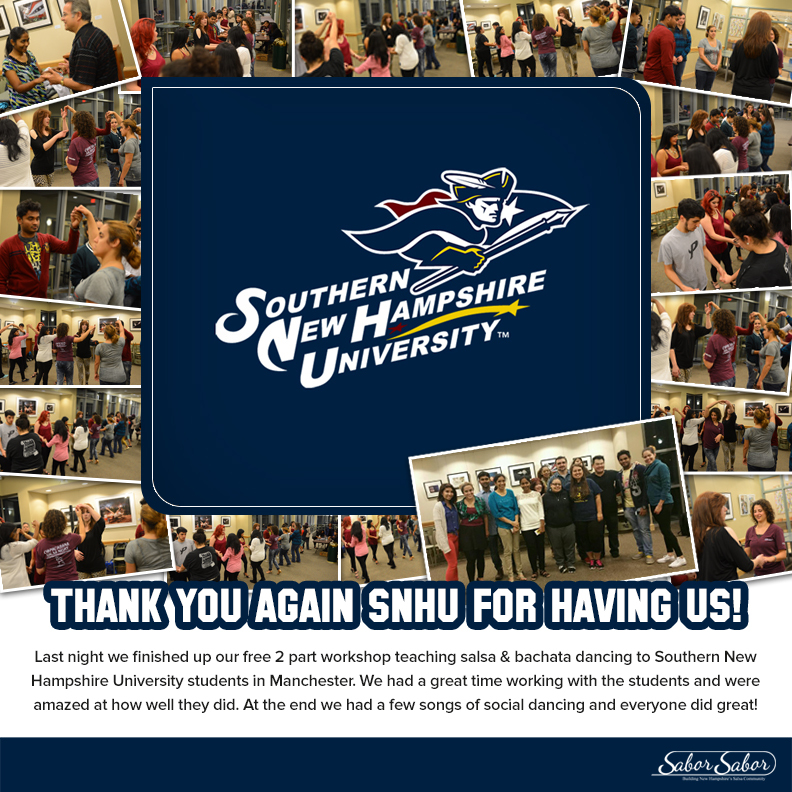 Thank you again SNHU and see you soon on the dance floor! 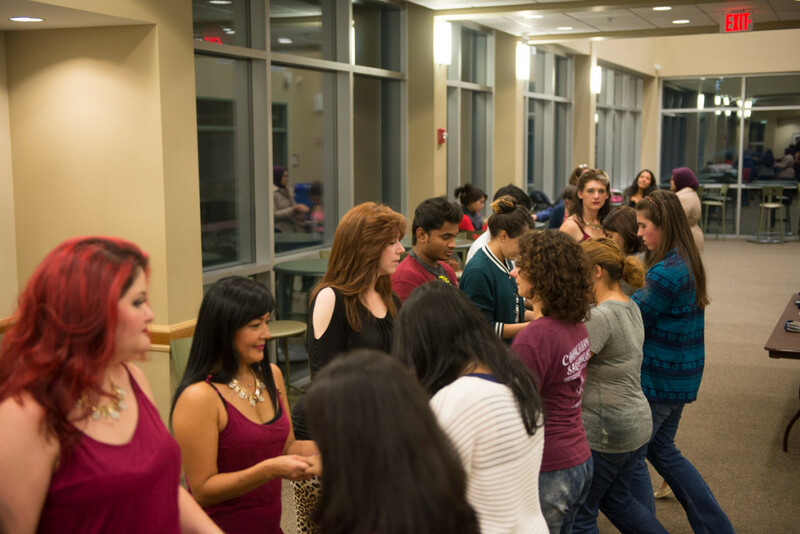 Students at SNHU get to learn Salsa Dancing for free when we come in for our annual workshop series in the fall. Students at one night this year. 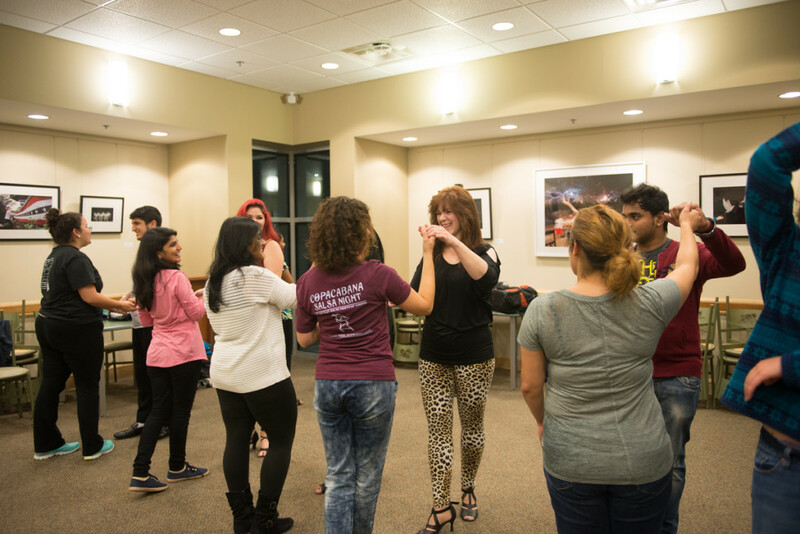 At the end of our multiweek workshop series the students have enough basic salsa skills to do some social dancing and go out dancing.